I’m working on a new book, one based on fractals. Strange, though, my art focus has sorted drifted away from them, to be honest. The truth be told, is that I’m bored with it. More specifically, I’m bored with layered fractals and the “ooohs” and “aahs” that the ones featured on deviantART get. It’s all the same stuff, in my opinion. I find that fractals done in older programs with one layer are more fascinating. To me, they are more of a pure fractal and are even more fun to create. Now, back to my book. Yes, it is going to feature fractals done in older, one layer capable programs, like Fractal Explorer and Tierazon. The one in this post is going to be in the book. Essentially, the art itself is done, I just have to write some text, which is probably going to be a more elaborated version of this post. It’s going to be called “Simply Fractals,” and I’m going to publish it in Blurb, hopefully by the end of the summer. So, I haven’t abandoned fractal art completely. I just have changed my focus on it. 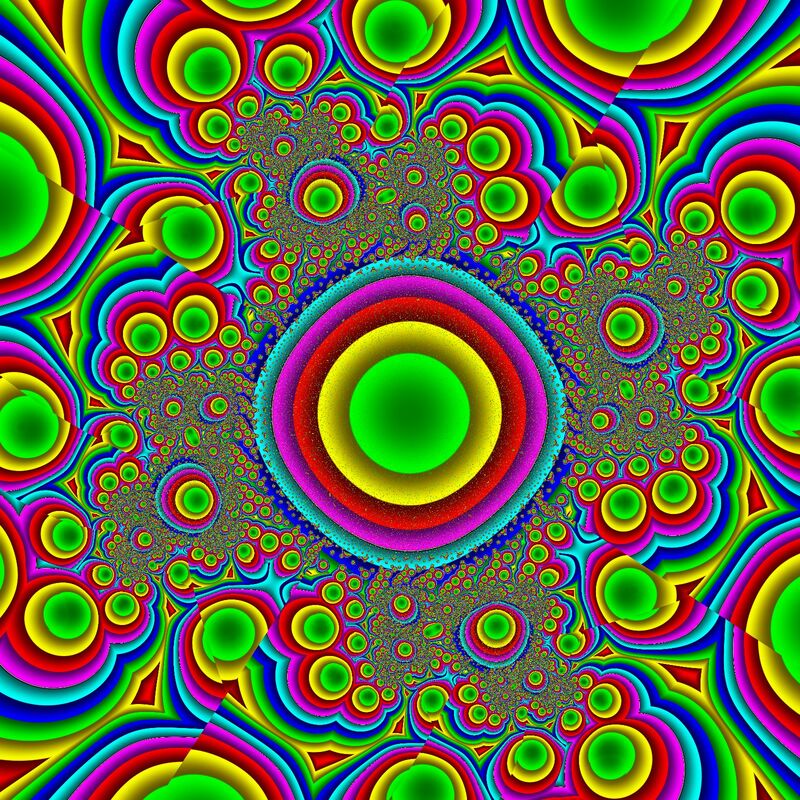 I’m slowly rediscovering the joy I had when I first started fractals. It’s liberating.